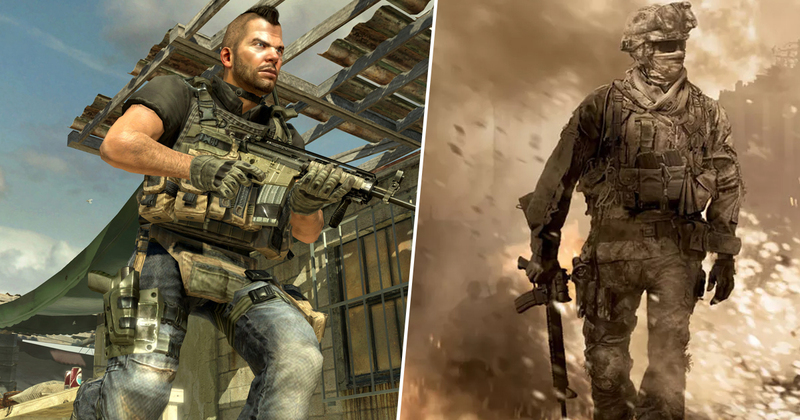 Most Call of Duty fans would probably agree that Modern Warfare 2 is one the high points of Activision’s iconic FPS series. An incredible campaign, plus genuinely memorable multiplayer made for one of the finest games of the 360/PS3 era. Clearly it’s a game some people just aren’t willing to let go of. A few months back, the internet basically soiled itself with excitement when Modern Warfare 2 was made backwards compatible on Xbox One, and now one plucky hacker has managed to get the game running on his OnePlus 6T. Dutch hacker Bas Timmer took to Twitter (via Android Authority) to share a short video of the PC version of the 2009 classic, noting that he used Windows on Arm to help make this impressive feat possible. Check it out below. The video shows Timmer trying out the game on the Rust map, because obviously. Unfortunately there were no other players to be had, meaning a good old-fashioned Rust 1v1 wasn’t a possibility. While the game did seem to run fairly smoothly with a few wobbles, the fact we only ever see Timmer wandering one map on his own rather than an actual single player level or multiplayer match suggests things could get a lot shakier in more demanding situations. Regardless, it’s an impressive start point, and a job well done even if it doesn’t get beyond this stage given that it’s entirely been the work of just one person. Ten years ago it probably would have taken me an hour just to download a screenshot of Modern Warfare 2 on a mobile device, so this is big progress. Yes, I’m aware Modern Warfare 2 isn’t ten years old. I was just making a point. Hopefully one day soon the entirety of Modern Warfare 2 will be playable on all mobile devices. It’s such a damn good game that I’d happily take it anywhere I go.